APIs serve as a portal for organization works and provide information about the enterprise’s operations, interactions, and business unit details. 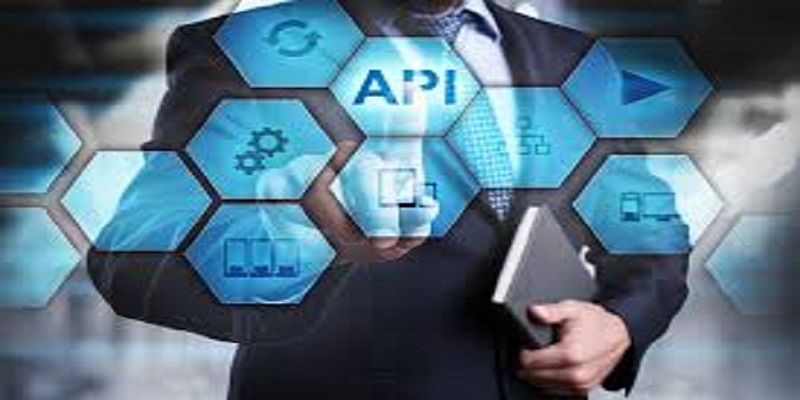 Thus it provides an opportunity to instrument API management tools to collect data instead of instrumenting the entire enterprise providing better output. 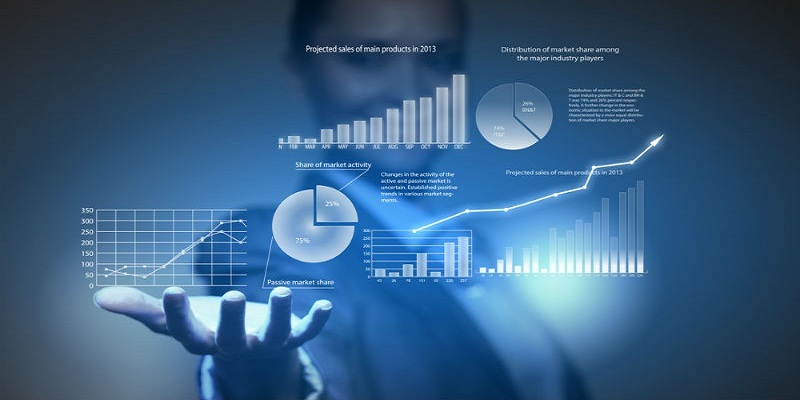 The choice of data solutions helps to define the overall architecture solution along with specific needs that fulfilled by data collection and visualization tools. However, enterprises must define their needs and design an appropriate foundation early in the journey regardless of which data solution they choose to incorporate automation and innovation along the way. 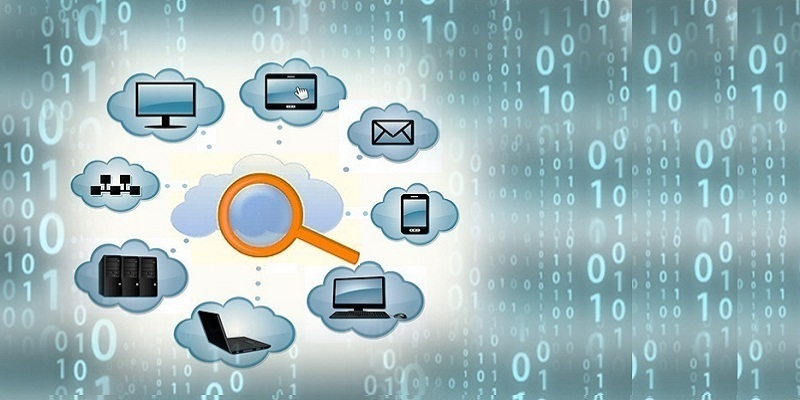 Monitoring cloud operations are a big task. And enterprises are embracing multi-cloud platforms to best suit a given application. To monitor across this hybrid environment, there must be effective multi-cloud strategies to get the best out of it. Backup is a part of Disaster Recovery(DR). However, the procedure for backup during DR is different for standard datacenter and cloud. Both these processes involve money, as well as time and enterprises, must be able to identify which process works the best for them. 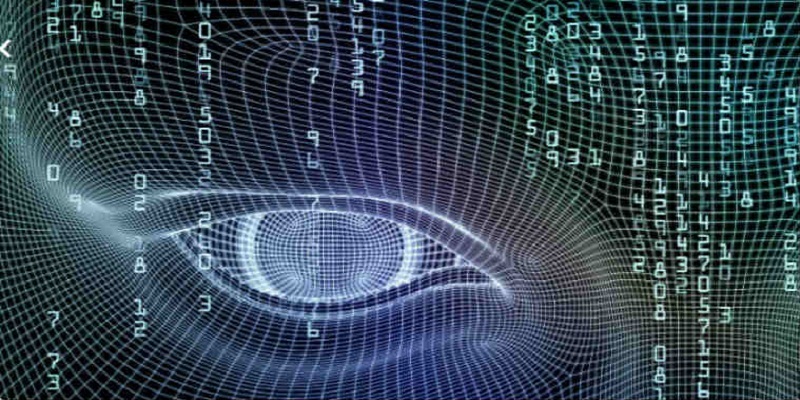 In distant future research indicates that Artificial Intelligence will perform many jobs. And while it is true that AI will transform our world, AI will create new human jobs itself as well as empower humans to work more efficiently as AI tech can be harnessed to aid employees to gain a competitive advantage. AI is already catching up in the market. 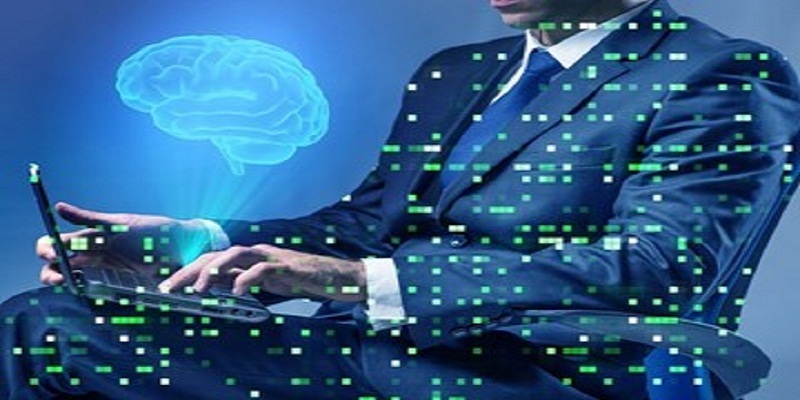 With machine learning, this technology shows incredible promise but enterprises are not sure, how they can leverage AI into their businesses even now. An enterprise must realize that AI is not a plug and play technology and must have in-depth knowledge about how it will affect their business. 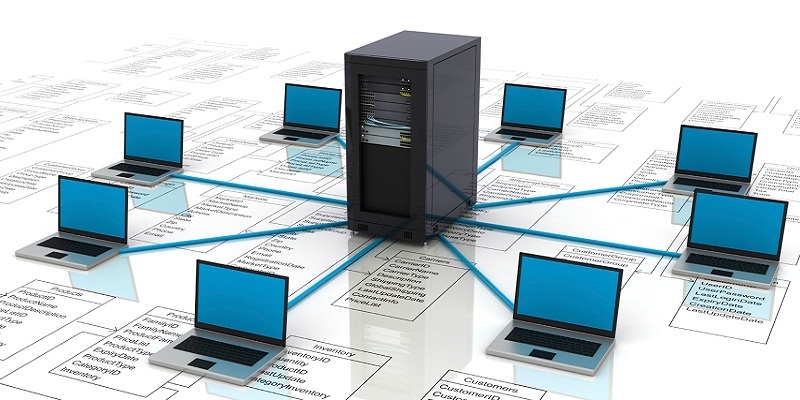 Network Management Services can be lifesavers for business owners and executives to manage their IT equipment and services. Among many other things, a network management provider can provide business owners with increased peace of mind and solid advantages over their business rivals. 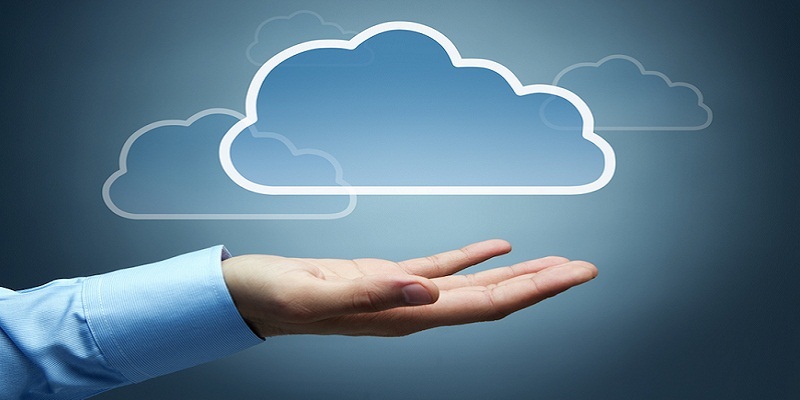 What are the latest Hybrid Cloud Adoption trends and Strategies? Hybrid cloud deployments are gaining momentum because they enable private cloud security and public cloud flexibility. Orchestration between the two cloud models has improved thanks to new trends and strategies that enterprises need to understand. AI is the new tech around the block and it is the new hype. 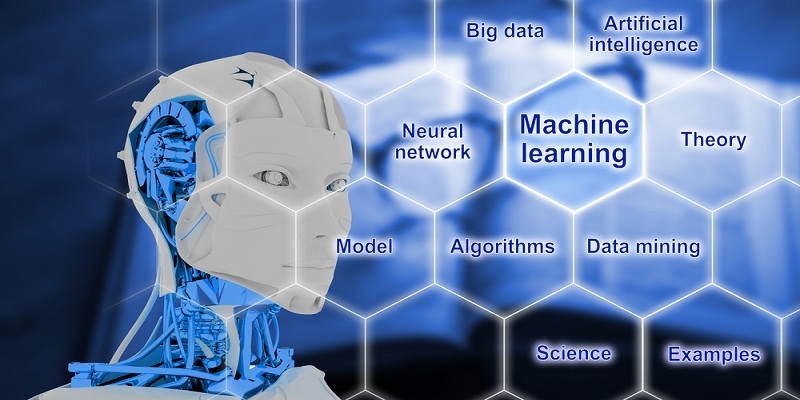 Amid the hype, an enterprise must realize some fundamental differences between AI and technologies that assist AI – like machine learning. As they are an expensive investment, knowing about these technologies is extremely important. 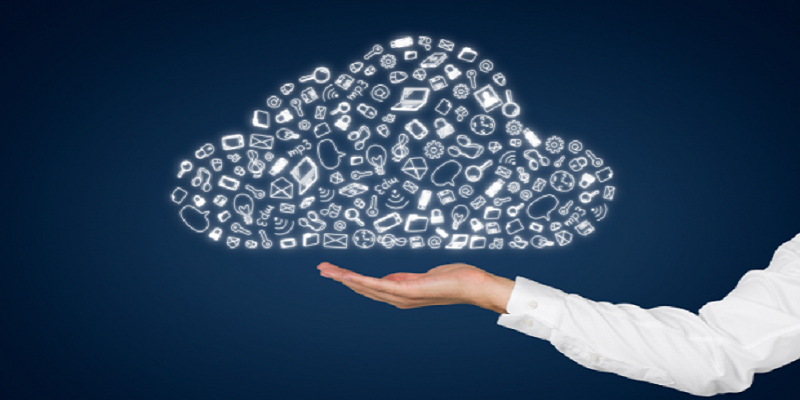 Cloud has proven to be versatile and largely adaptable. However, people have blindly adopted this technology without understanding the trade-offs that come with the package. Enterprises must realize that every technology has a downside to itself before investing in it.